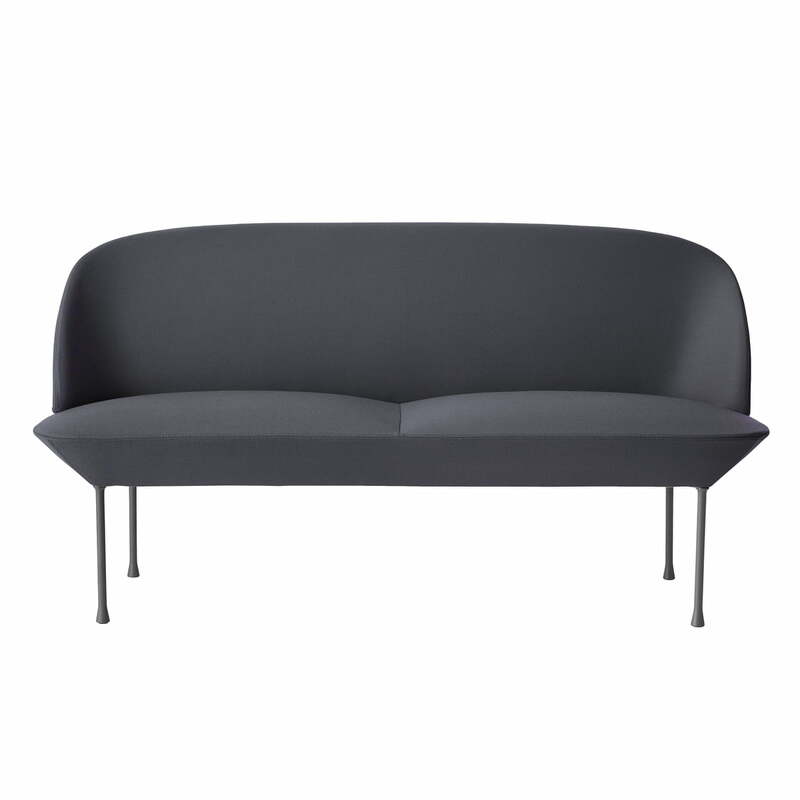 The Muuto Oslo is an organically shaped sofa with a light and inviting appearance. 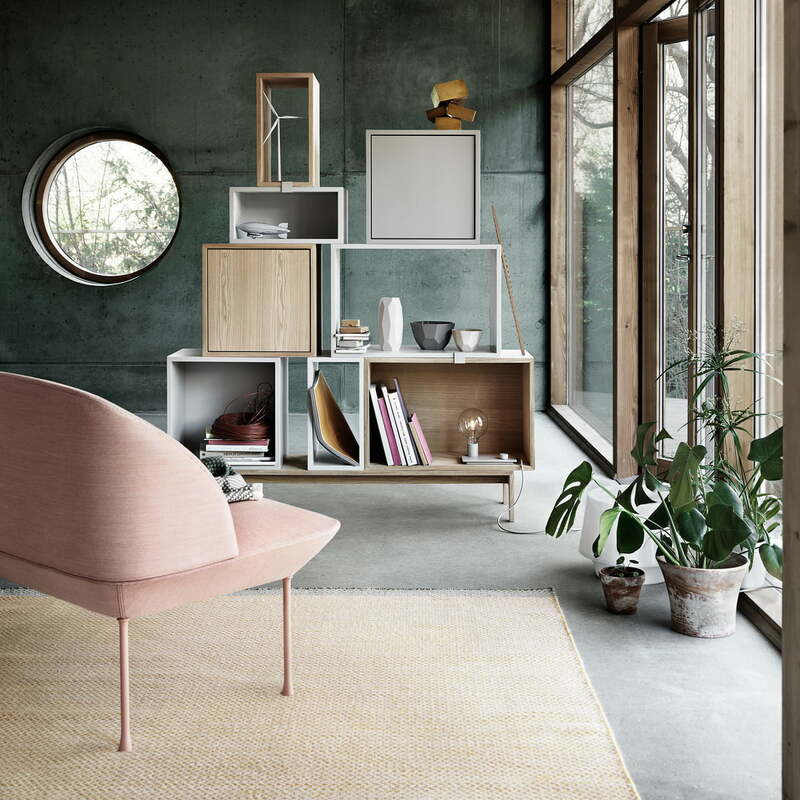 The fact that comfort is not sacrificed is a matter of course for the designers Anderssen & Voll. The Oslo sofa from Muuto is produced on the Norwegian coast, hence the name. The seat and the backrest is filled with CMHR foam, making the sofa even more comfortable than expected with its slim shape. 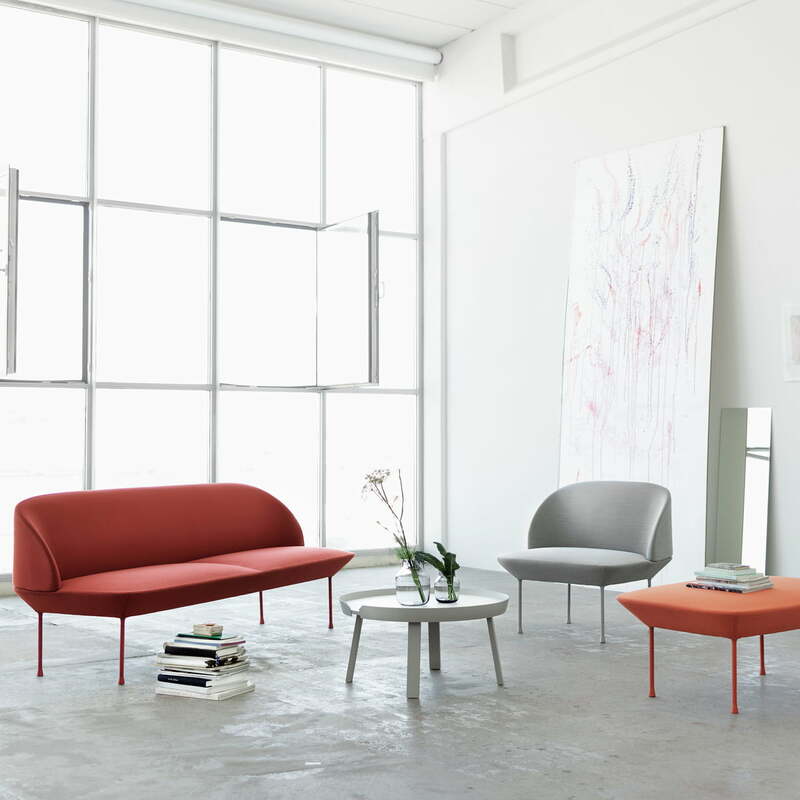 The embracing, round shape creates a welcoming harmonious place - perfect for any waiting area. 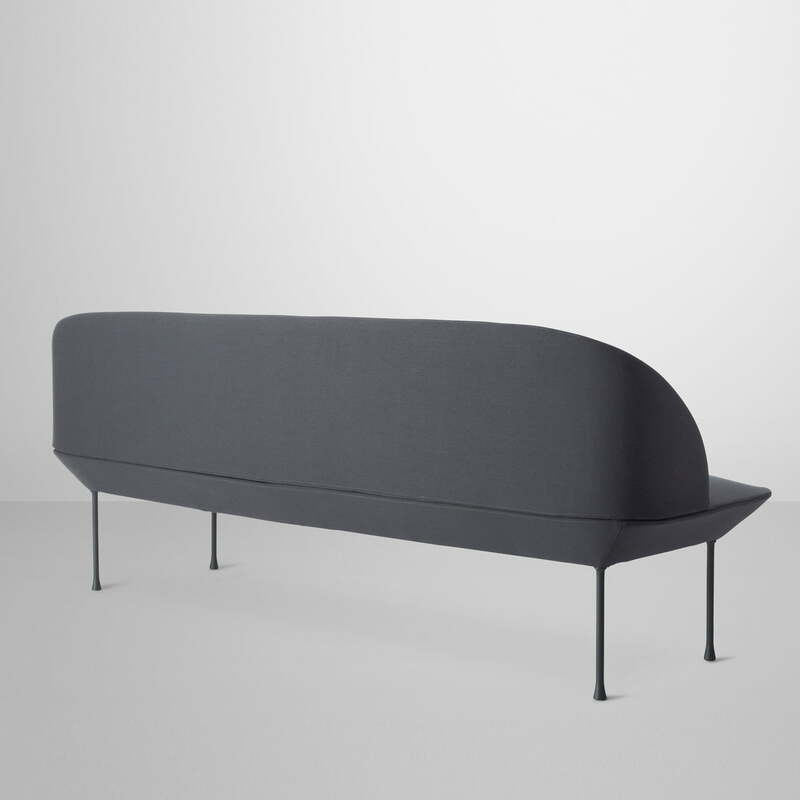 Muuto manufactures the Oslo sofa with aluminum legs and upholstery with various Kvadrat covers. 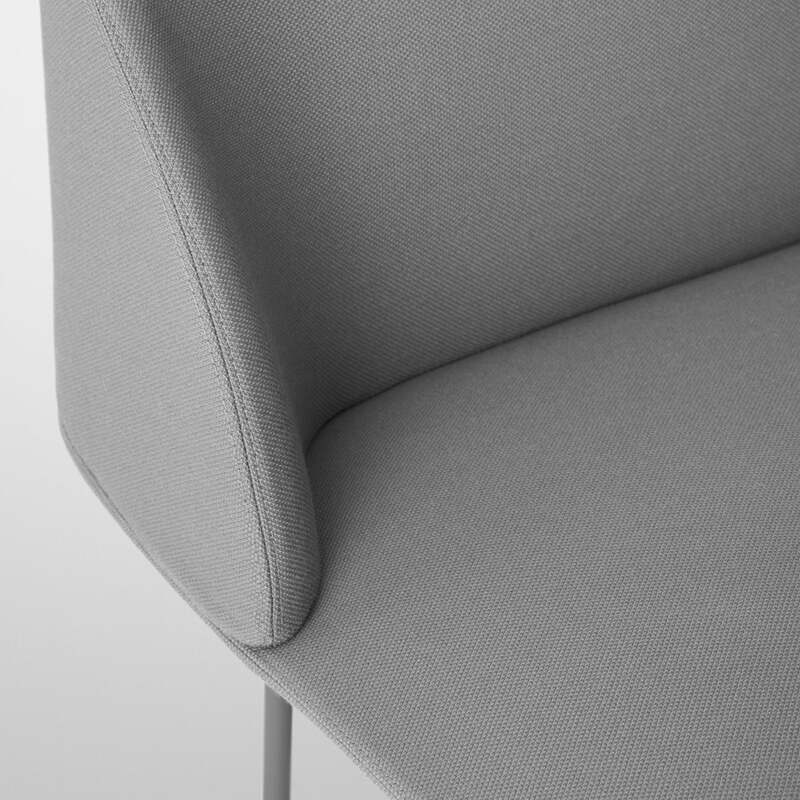 Oslo is also available as a three-seater, armchair and stool.